Section 1: Why Convert A Live Photo To Video? 2.3 What’s the Difference Between Videos and GIFs? When you take a Live Photo, you may want to share it with family and friends. However, Live Photos don’t always share as high-quality videos.  The animated footage sometimes gets converted to a still image. 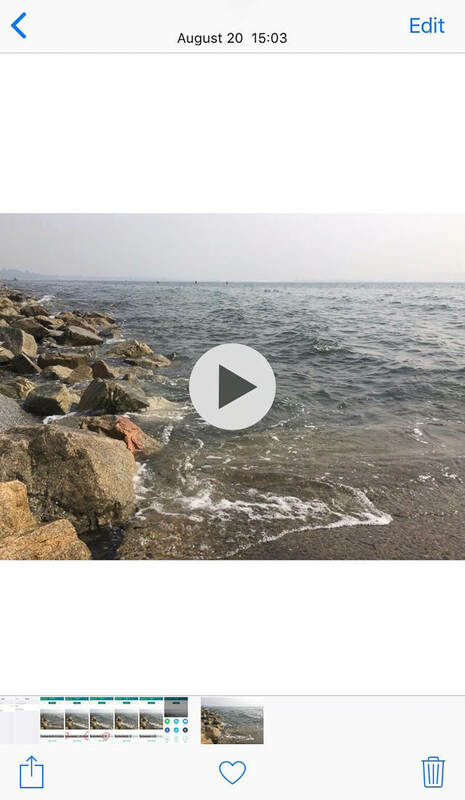 This is why you often need to save a Live Photo as a video file before sharing. 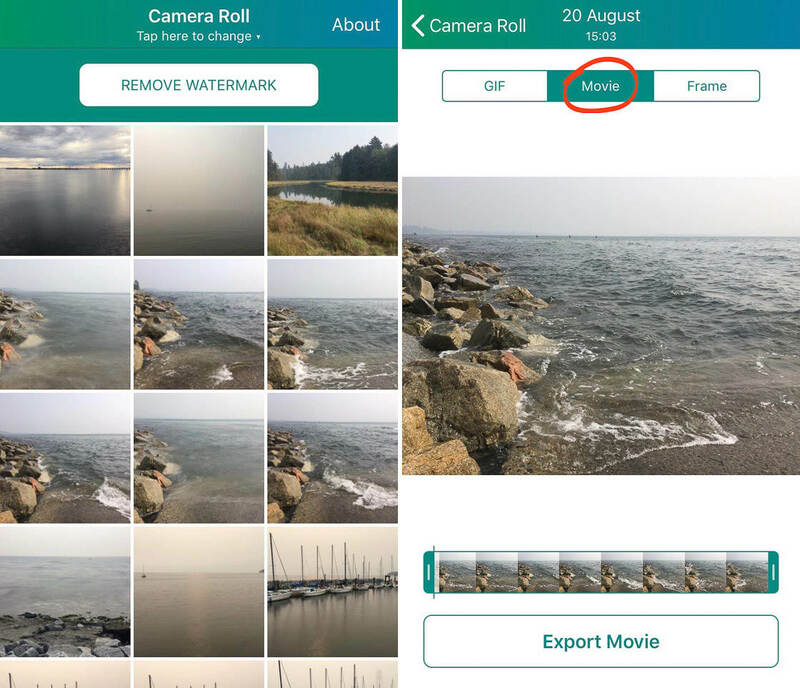 Lively is a simple way to save your Live Photos as videos. You can find Lively in the App Store. 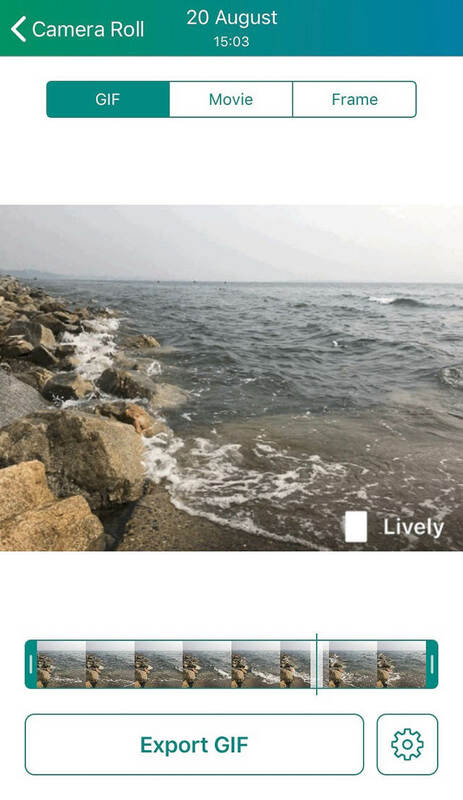 While Lively is free to download, a “Lively” watermark appears in the lower right corner of saved GIFs. A one-time purchase of $2.99 is required to remove the watermark from all GIFs. Note that the watermark is not applied to video files. To create a Live Photo video, tap on one of your Live Photos in the Lively app. Then select Movie at the top of the screen.  Now you’ll see the three-second Live Photo playing as a video on repeat. You can make a few minor adjustments to the video before you save it. Near the bottom is the video’s progress reel. You can change the length of the video by dragging the beginning or end bars. 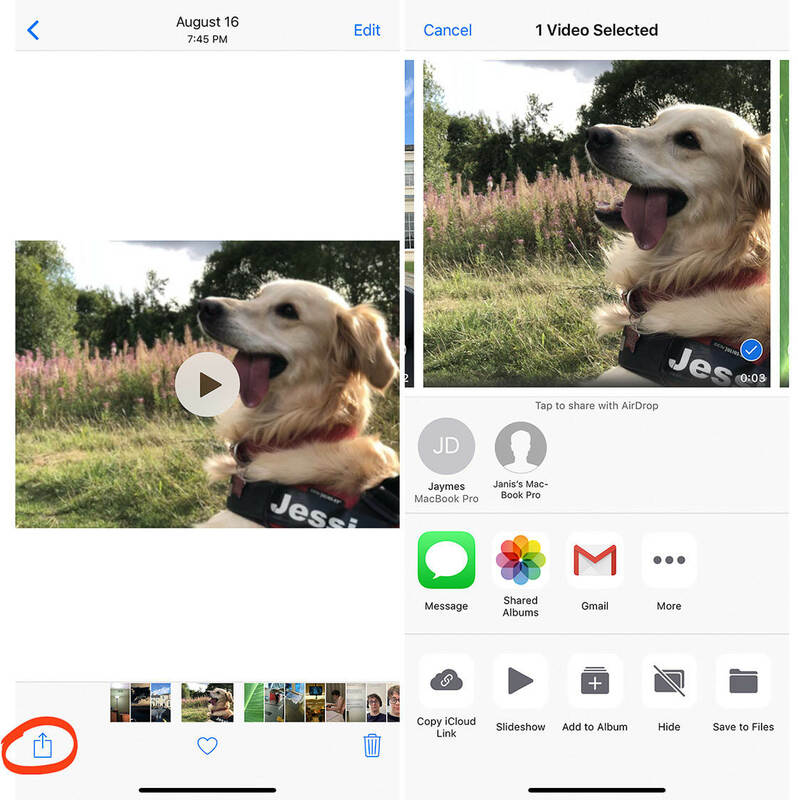 You can also save Live Photo as a video with or without sound. 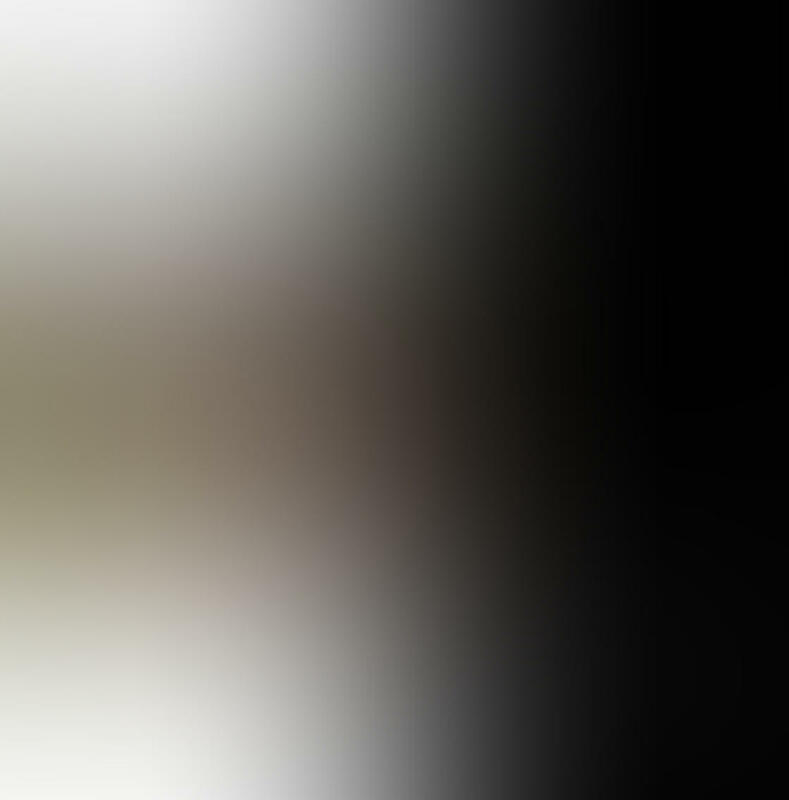 Tapping on the video turns the sound on and off. Additionally, the Sound icon is displayed in the bottom left corner of the video. Make sure you have your desired sound setting before you export your video. Once you’re finished editing your video, tap Export Movie at the bottom of the screen. You’ll see several options for saving and sharing. You can share your video via iMessage, email, Messenger, Facebook, Twitter, and Tumblr. However, you’ll need to connect your iPhone to these accounts before you can share photos with them. Along the bottom are the options to Save, Copy, and Share. To save your new video, simply tap the Save icon in the bottom left. 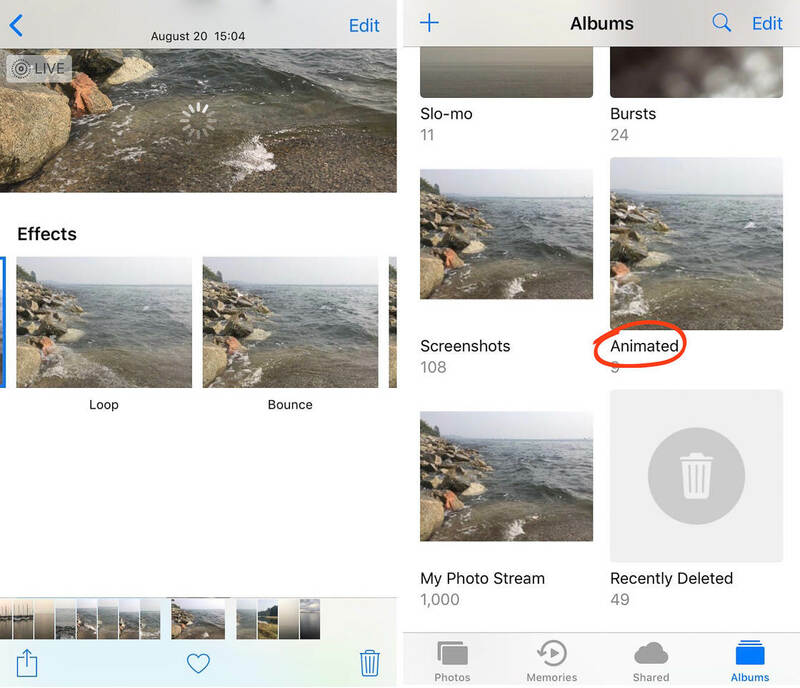 The video will now be saved in your Photos app. To watch the video, simply select it in the Photos app and tap the play button. 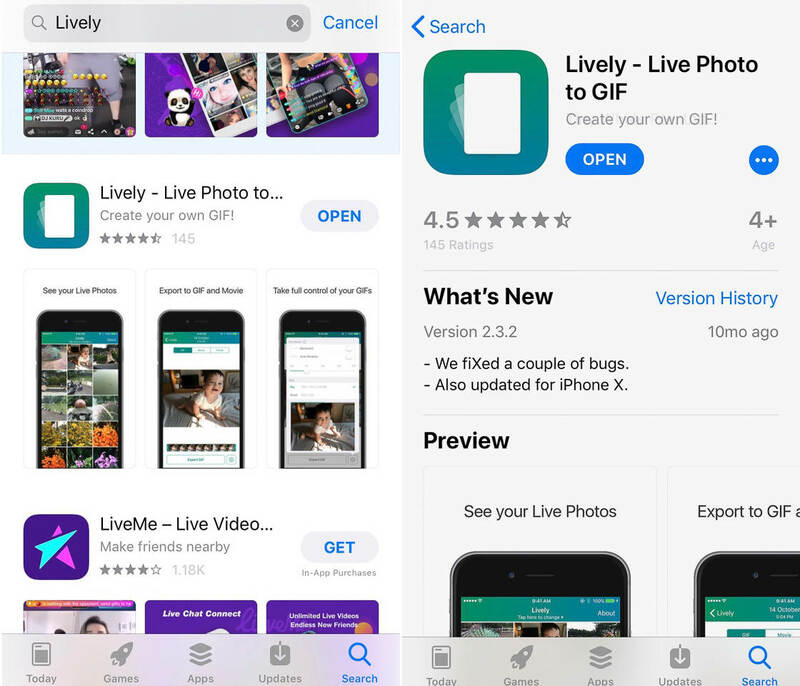 You may have noticed that Lively also has the option to save a Live Photo as a GIF. What is a GIF? 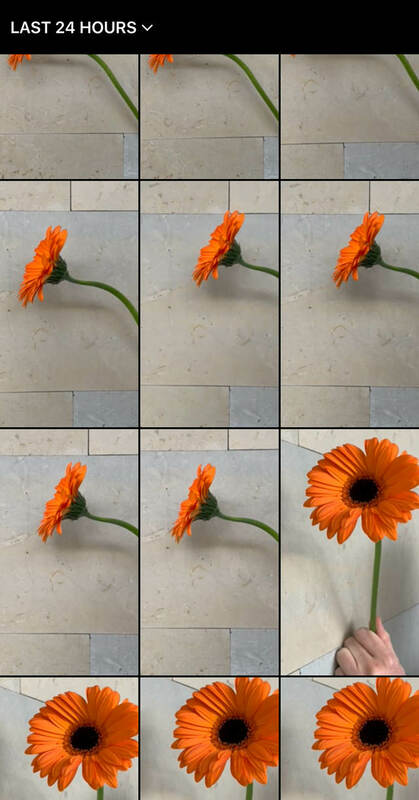 A GIF is a short animation that plays on a continuous loop. GIFs have lower resolution than regular videos, and they show jerky and unsteady footage. Also, GIFs don’t save with sound. Plus, you can’t always share GIFs on social media platforms. Therefore, I recommend saving your Live Photos as video files. That way, you’ll have more sharing options. Plus, your Live Photo videos will be higher quality. If you don’t want to use Lively to convert your Live Photos to videos, don’t worry. There’s another way to do this. You just have to use Loop and Bounce effects. These are built right into the Photos app! What are Loop and Bounce effects? 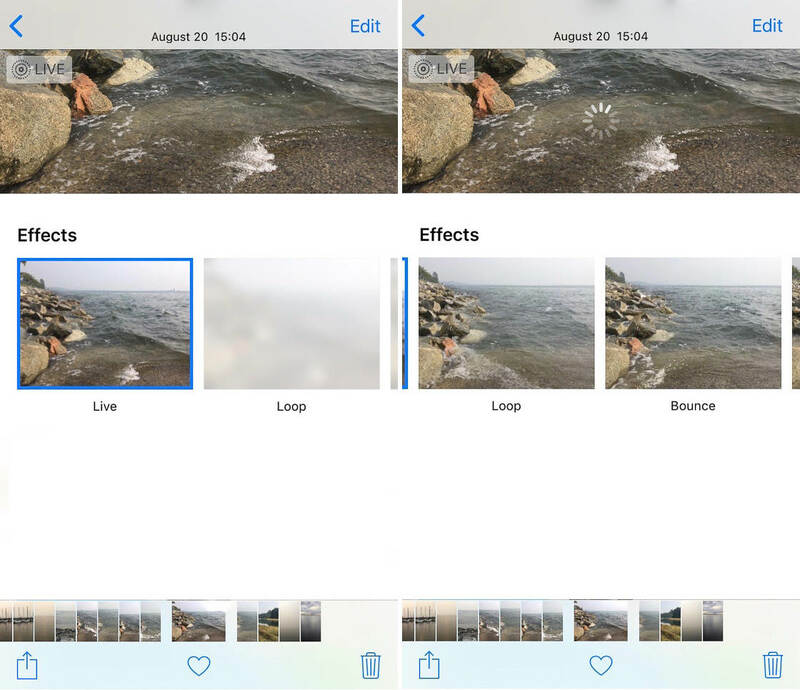 Since iOS 11, the Live Photos feature has offered two new video effects. Loop makes a Live Photo play over and over. Bounce makes a Live Photo play forward and backward. The Loop and Bounce effects each create a continuous video. To create a Loop or Bounce effect, select a Live Photo in the Photos app.  Swipe up, and you’ll see the Loop and Bounce options. Tap on the effect you want. It will immediately be applied to your Live Photo. 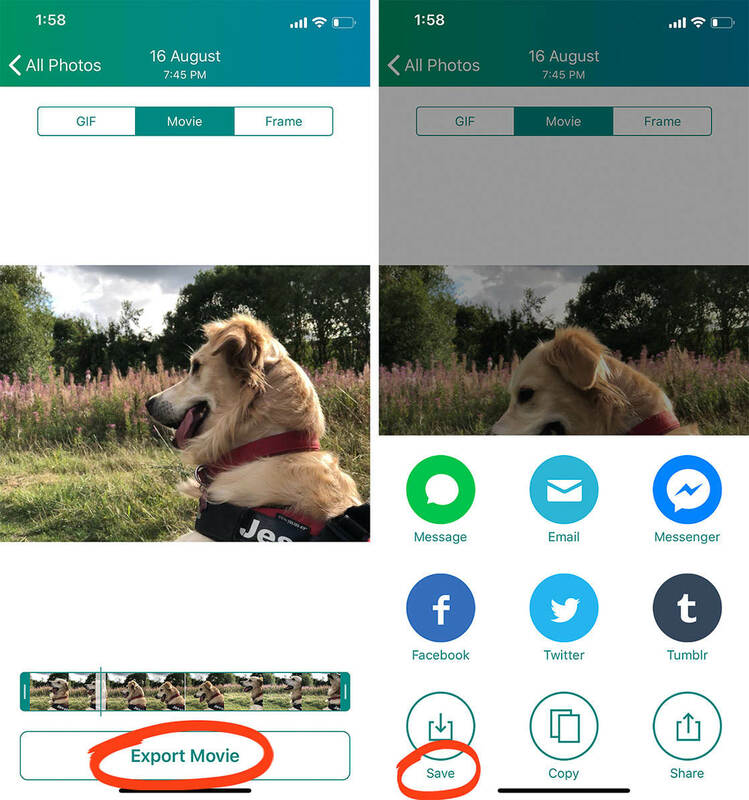 When you convert a Live Photo to a Loop or Bounce video, it’s automatically saved in the Animated album. However, there’s one significant drawback: Loop and Bounce videos don’t have sound. Yet there’s no need to worry about choosing an effect you don’t like. You can always change the effect afterward. First, select the Loop or Bounce video. Then swipe up to access the Effects menu. Choose a new effect, or tap Live to remove the effect entirely. That’s all! If you’re looking to quickly create fun videos with your Live Photos, look no further than the Loop and Bounce effects. Once you’ve created a Live Photo, a Live Photo video in Lively, or a Loop/Bounce video, you can share it with others. Go to your Photos app and find your content. Open it. Then tap the Share icon in the bottom left corner. The sharing menu will open. This gives you many options, which I’ll explain below. One way to share your Live Photo content with others is through AirDrop. Note that you can’t use AirDrop to send media to Android users or PC users. 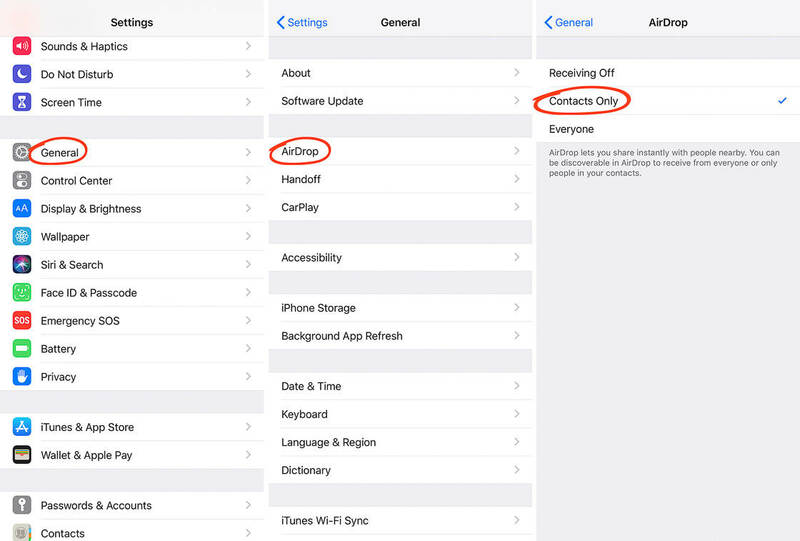 AirDrop only transfers media between iPhone, iPad, and Mac users. What can you share via AirDrop?  You can share a Live Photo video.  To do this, tap the AirDrop user you want to share the video with. 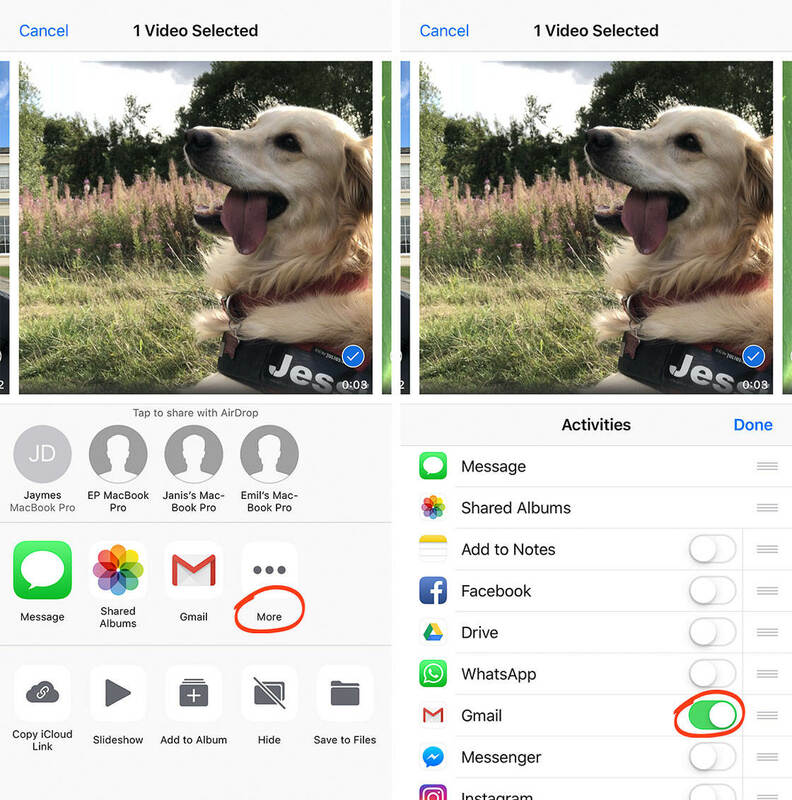 If the user doesn’t receive the video, make sure they are set up to receive files through AirDrop. To check this, have them tap Settings. Have them select General, then AirDrop. Make sure they choose to receive AirDrop files from contacts (or everyone). You cannot share a Loop or Bounce video via AirDrop to a Mac computer. 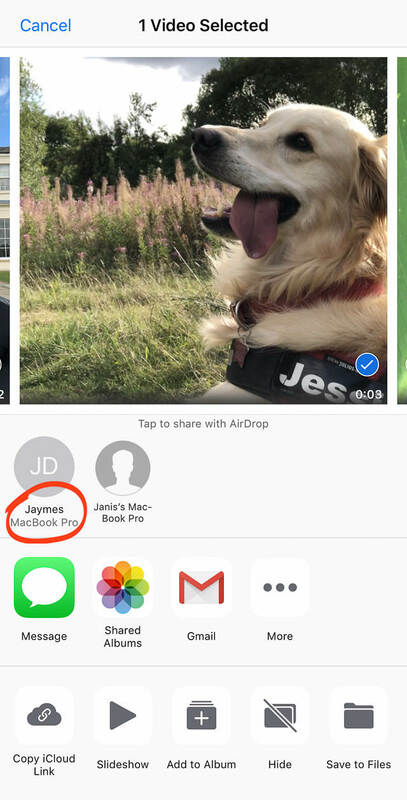 If you share a Loop or Bounce video via AirDrop to a Mac computer, it’s transferred as a normal video file. This means that the recipient will not be able to view it continuously—the video will stop after three seconds. However, you can share the original Loop or Bounce video via AirDrop to another iPhone user. Finally, you cannot share a Live Photo via AirDrop to a Mac computer.  It will be transferred as a still image. However, you can share a Live Photo via AirDrop to another iPhone or iPad user. Follow the same process for sharing a Live Photo video. You can also share Live Photo content through a text message or iMessage. 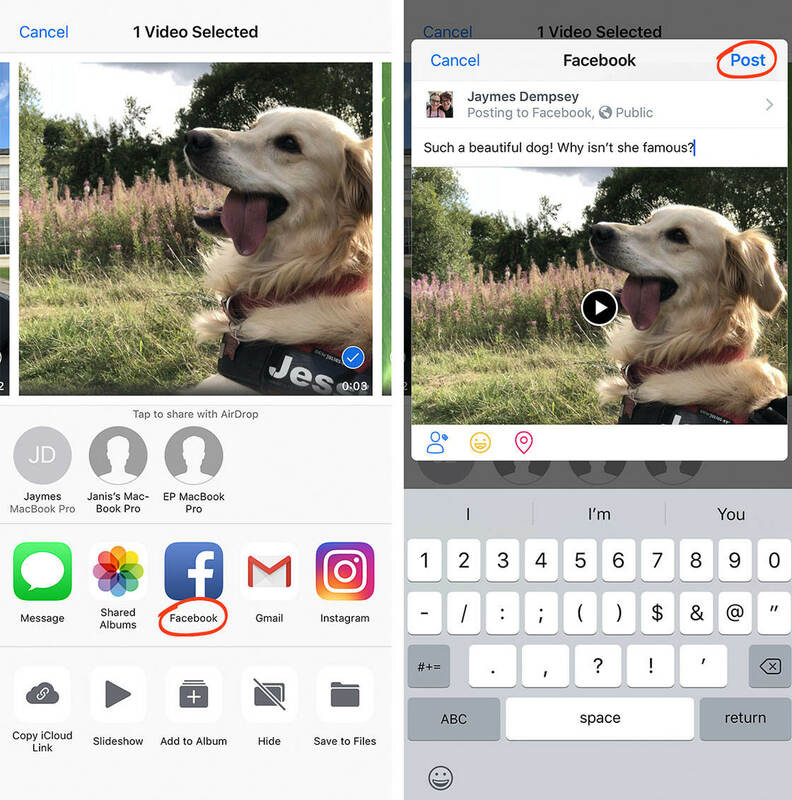 First, you can share a Live Photo video in a text message or iMessage. You can also send a Loop or Bounce video via iMessage to an iPhone or iPad user. However, you cannot send a Loop or Bounce video via text message to a non-iPhone user. Finally, you can send a Live Photo via iMessage to an iPhone or iPad user. But you cannot send a Live Photo via text message to a non-iPhone or iPad user. 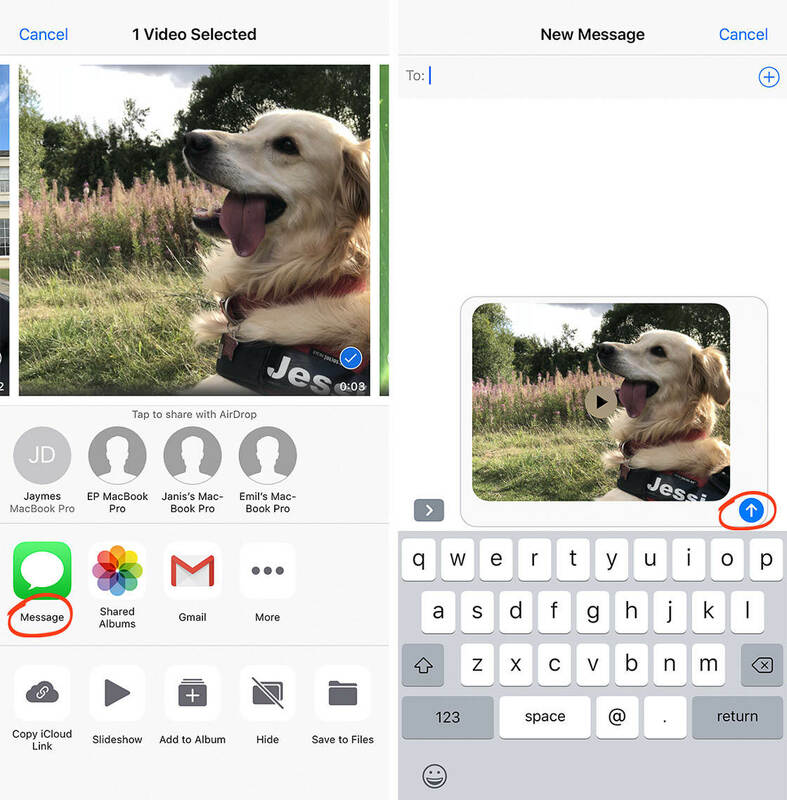 How do you send Live Photo content in a text message or iMessage? Tap on the Message icon, and add a recipient. Then send the message. You can share Live Photo content via email. What does this mean? 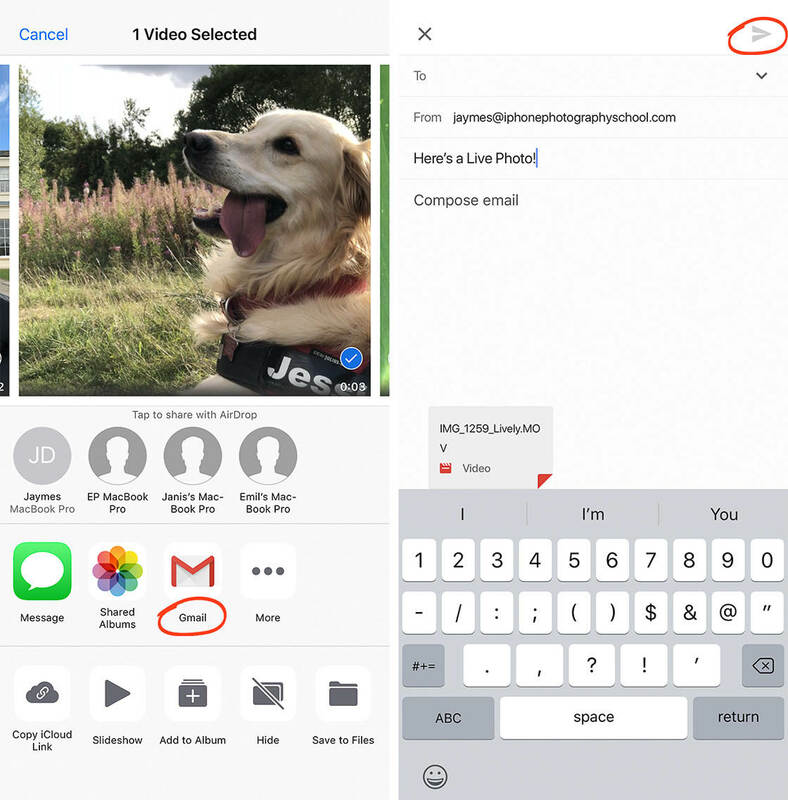 First, you can share a Live Photo video via email. To share a video via email, tap your email icon. Add a recipient and compose a message. Then send the email! Note: If an email icon isn’t present, scroll to the right. Find the More icon. Tap it. You’ll now be able to choose your sharing options. Find your email icon and select it. Then tap Done. Now email will be in your sharing options.  You cannot send a Live Photo by email. If you send a Live Photo as an email attachment, it gets sent as an ordinary photo.  The recipient will only see a still image, and they won’t be able to view the moving version of your Live Photo. What about sending a Loop or Bounce video in an email? It will be sent as a low-quality GIF. The resolution will not be as good as it is on your iPhone. Therefore, it’s best to avoid this option. Do you have any albums shared through iCloud Photo Sharing? If so, you can share Live Photo content through these albums. 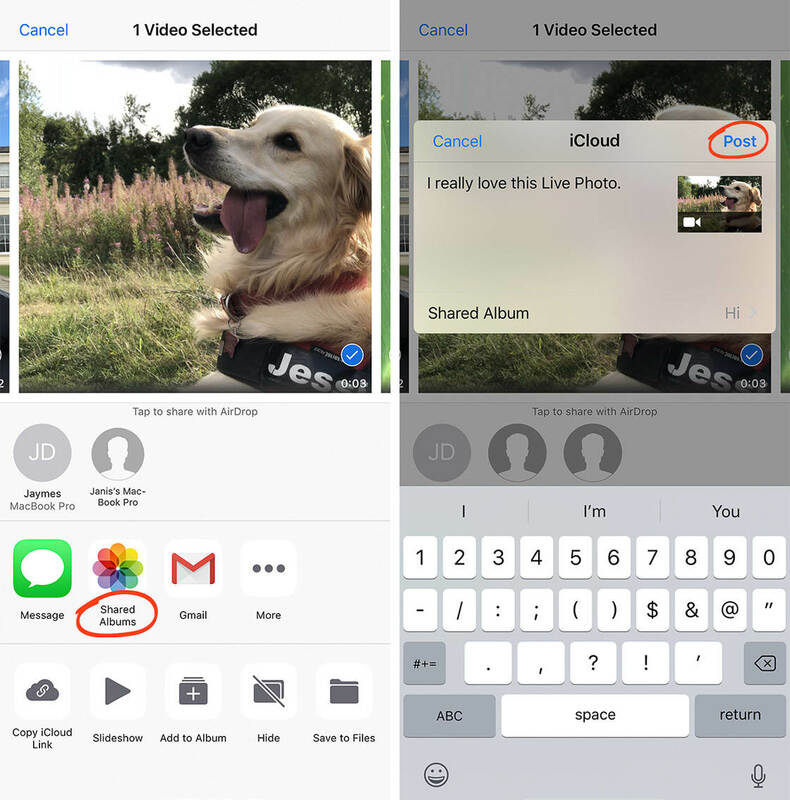 First, you can share a Live Photo video with shared albums. You can also share Loop and Bounce videos with shared albums. The same is true for original Live Photos. In the sharing menu, select Shared Albums. Write a caption. Then tap Post. To read more about iCloud Photo Sharing, click here. What Live Photo content can you share on Facebook? First, you can share a Live Photo video on Facebook. You can also share Loop and Bounce videos on Facebook. What about sharing Live Photos directly to Facebook? Facebook allows you to share Live Photos, but they only appear animated when viewed on an iPhone or iPad. 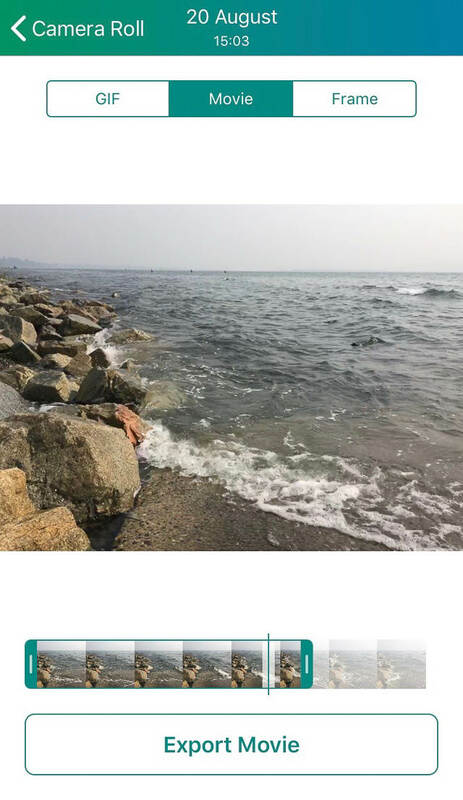 If you’re using Facebook on any other device (e.g., computers, Android phones), the Live Photo will appear as a still image. Do you want every user to see the animation on Facebook? Then you’ll need to convert your Live Photo to video. To share your content on Facebook, open the sharing menu. Look for the Facebook icon in the sharing options. Tap the Facebook icon. Write a caption, then tap Post. You can share Live Photos, Live Photo videos, and Loop/Bounce videos on Instagram. However, you can only share them as Stories or via a direct message. Stories are photos and videos that appear at the top of your followers’ Instagram feeds. They vanish after 24 hours. Direct messages are messages sent to specific Instagram users. 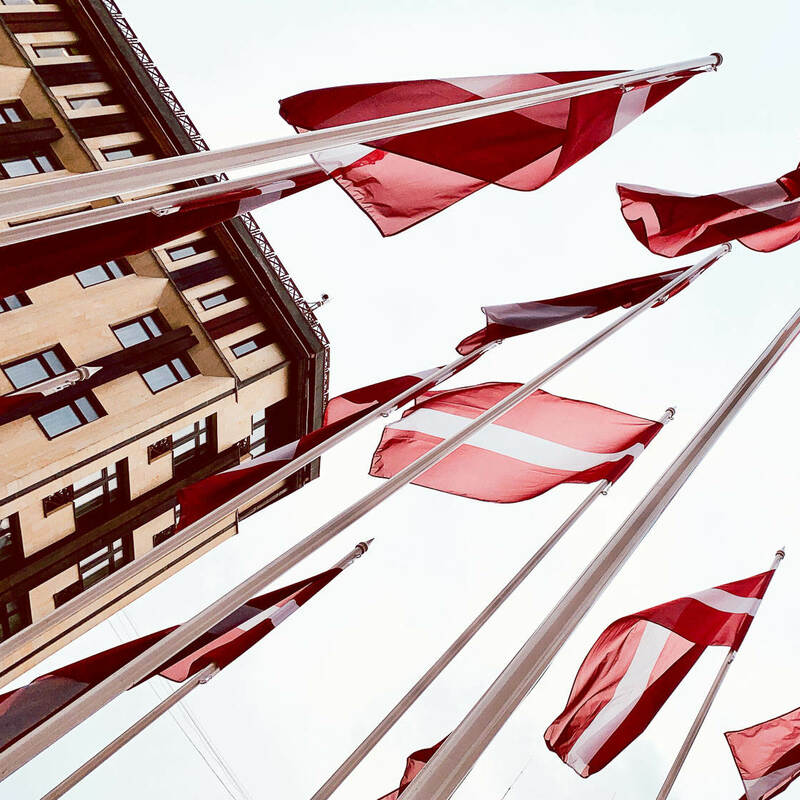 Why can you only share Live Photo content as stories or direct messages? 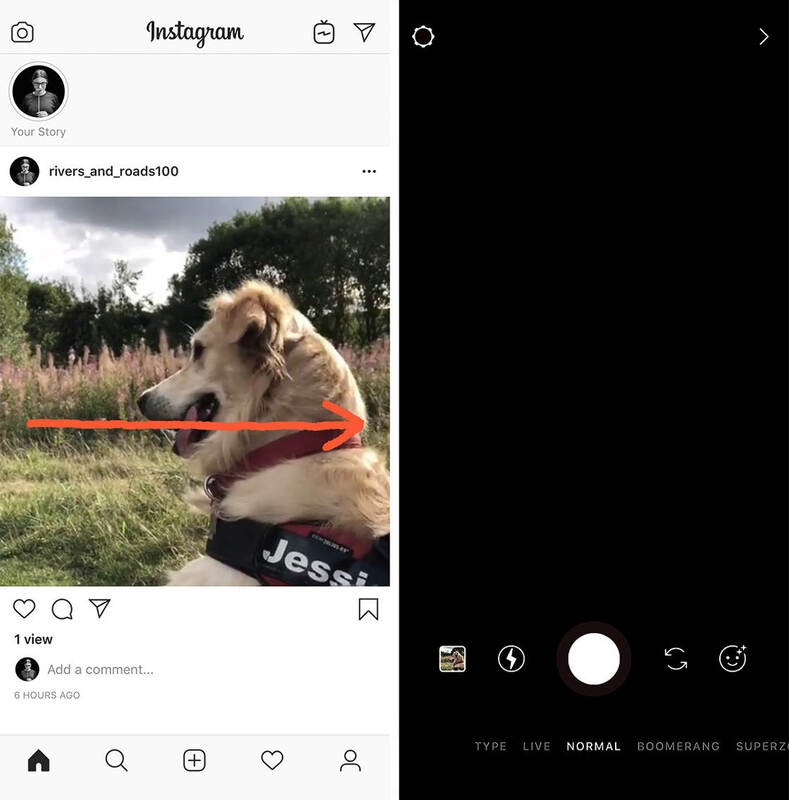 Live Photos are converted to still images when posted to your Instagram feed. And Live Photo videos, as well as Loop/Bounce videos, cannot be posted to your Instagram feed. Videos shared to your Instagram feed must be at least three seconds long. Unfortunately, Live Photo videos and Loop/Bounce videos are slightly shorter. What if you want to share your content as a Story or a direct message? Note: Your Live Photo content must have been taken fewer than 24 hours ago. Open the Instagram app. Swipe right across the screen. A camera will spring into view.  Swipe up. Now you’ll have access to all of your photos and videos taken in the last 24 hours.  Select your Live Photo content. Then press on it. Keep pressing until you see the word “Boomerang” flash across the screen. Now you have two options. The first is to share the Live Photo content as a Story. Tap the Your Story icon at the bottom of the screen. Once you’ve done this, users will be able to view the Live Photo content at the top of their Instagram feeds. The second option is to send the Live Photo content to users as a direct message. To do this, tap Send To. Choose the users you want to share your Live Photo content with, and you’re done!